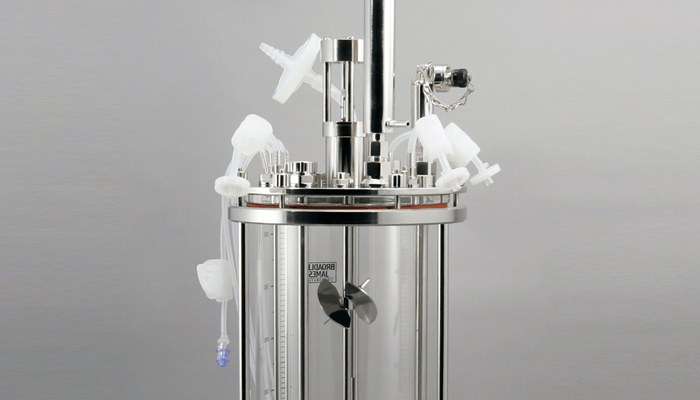 SaniSure® pre-fabricates bioreactor accessory kits custom to your needs. Bioreactor accessory kits come assembled and packaged in our ISO Class 7 clean room, provided double bagged ready to open and use. These pre-assembled kits can be customized to any validated components currently specified on your bioreactor design… Different types of tubing, filters, fittings, connectors, sampling accessories, clamps, etc. Why Choose Our Pre-Fabricated Single-Use Bioreactor Assembly Kits? Provides individual different options for welding, pumping, clarity, etc. SaniSure® provides a f ull documentation package for the kits with full traceability and accompanying validation documentation. Meet UPS Class VI requirements. SaniSure® can help optimize and improve the design of your bioreactor kits, minimizing contamination by using advanced components and the latest in connective technology. The different types of tubing materials options such as Silicone, C-Flex®, PharMed®, or PVC can be utilized based on individual application needs, providing individual different options for welding, pumping, clarity, etc.